For a limited time through Newegg, you can grab a brand new LG G Pad 8.3 for just $249.99. Regularly priced at $349.99, this is one deal you probably shouldn’t pass up if an Android tablet was on your shopping list. Thanks to an instant savings of $70 when added to your cart, and then with the help of another coupon code that takes another $30 off, you are saving $100 off of the full retail. Boom, baby. 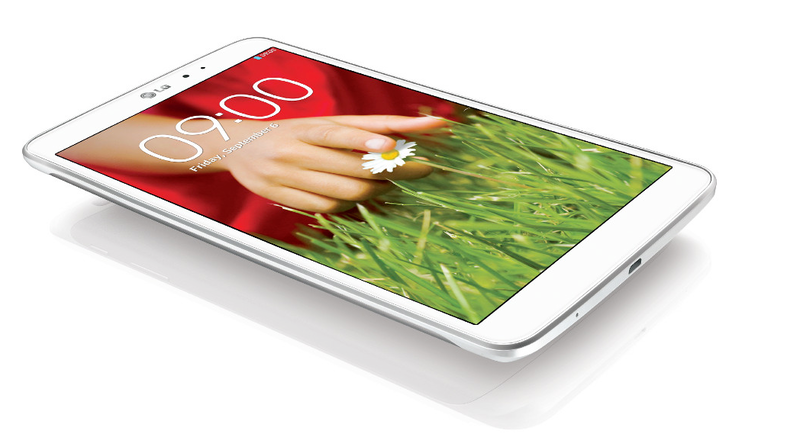 The G Pad 8.3 is a good tablet, featuring a Full HD IPS display, Snapdragon 600 quad-core processor, 2GB of RAM, 16GB of storage, and a 5MP rear-facing camera. We currently have a Google Play Edition of this device in the house, and it’s one of the better tablets we use on a frequent basis. You can check out our hands-on with the device below. For this price, it easily competes with any other slate on the market, so go check it out.